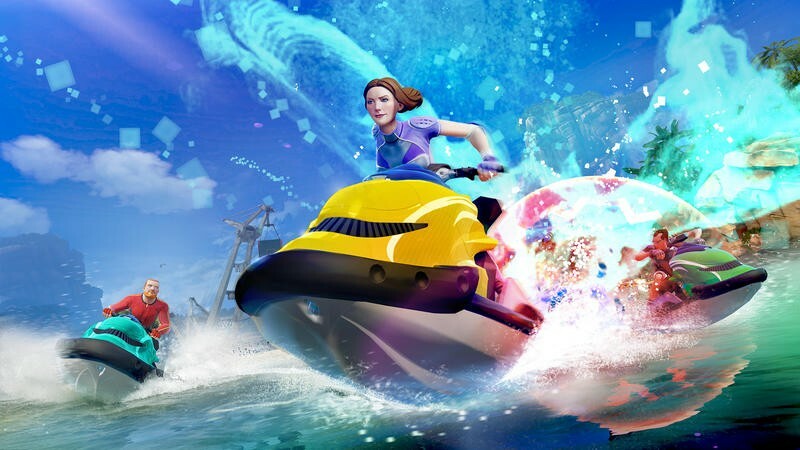 When the Xbox One launches, there isn’t really much in the way of Kinect exclusive material to satiate gamers looking to play without picking up a controller. 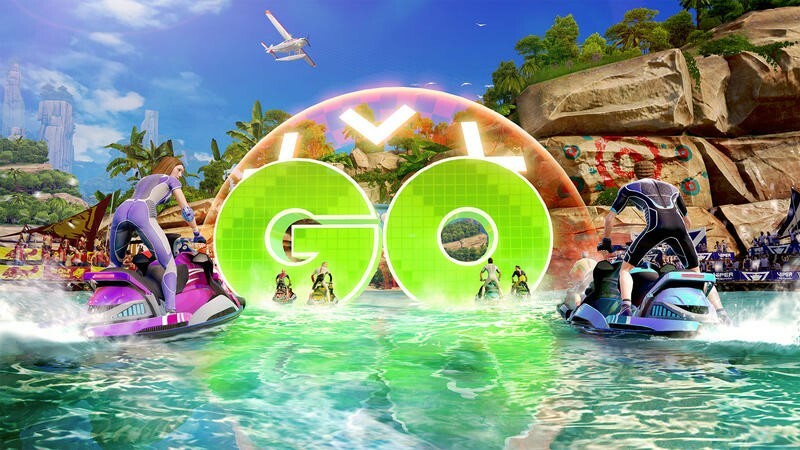 Microsoft is addressing that vacancy by releasing what they’re calling a “Preseason” and “trial experience” for Kinect Sports Rivals. 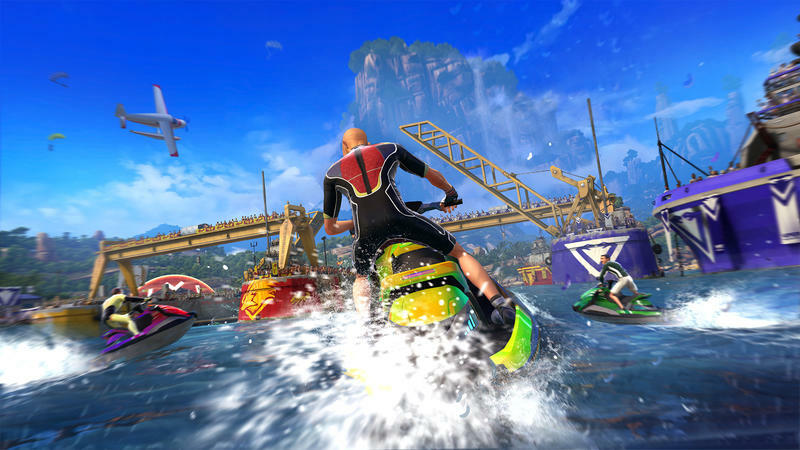 Kinect Sports Rivals, of course, was supposed to be a launch day title for the Xbox One. 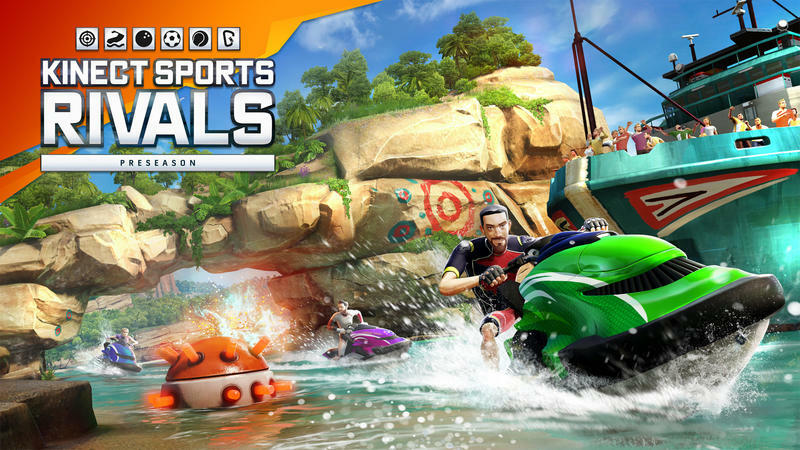 Now that it’s not, enter Kinect Sports Rivals Preseason. Players will be able to download the free Preseason on the Xbox One’s launch day, Nov. 22. 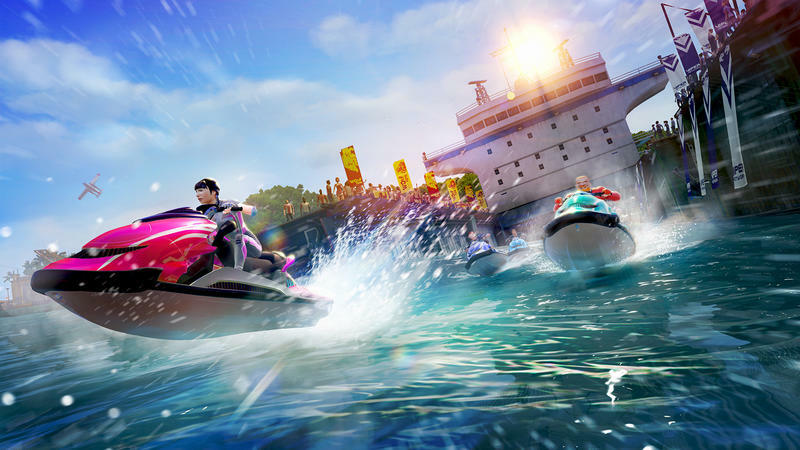 It will include a trial version of Wake Racing, one of the games in the full package. Playing the game will mean earning points and unlocking specials that indicate you were among the first to do so during the console’s launch period. Hey, it’s free. Seeing as how we’ll run out of console exclusive goodies pretty quickly this holiday, it’s nice to have a free goody to fall back on once we’re all done with Forza Motorsport 5 and Dead Rising 3. I know I’ll give this one a crack, and it’ll be a good way to test the next-gen promise of the second Kinect. What do you think of this free trial? Bogus? Or, right up your alley?